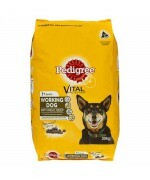 Pedigrees Vital Protection provides working dogs with quality proteins and optimum levels of fat to give them all the energy they need for active lifestyles. 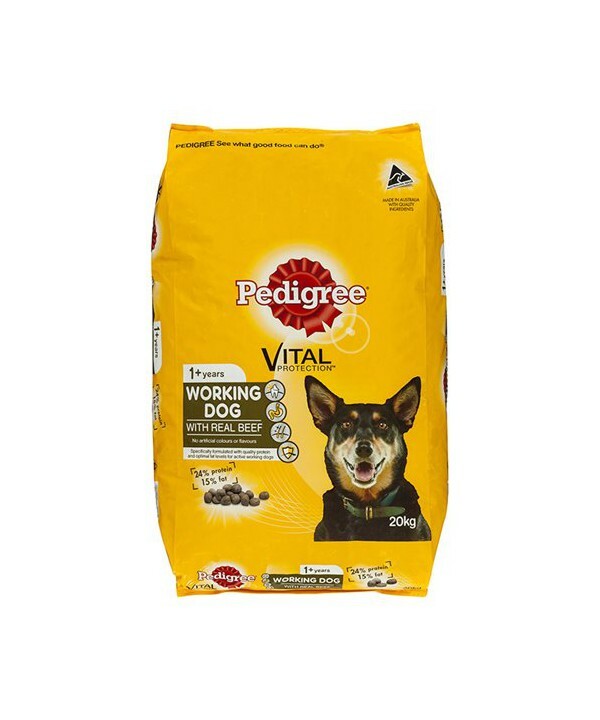 Made with real beef and quality sources of protein, this feed is suitable for adult dogs and contains no artificial colours or flavourings. This food promotes healthy teeth, improved digestion and glossy skin and coats.